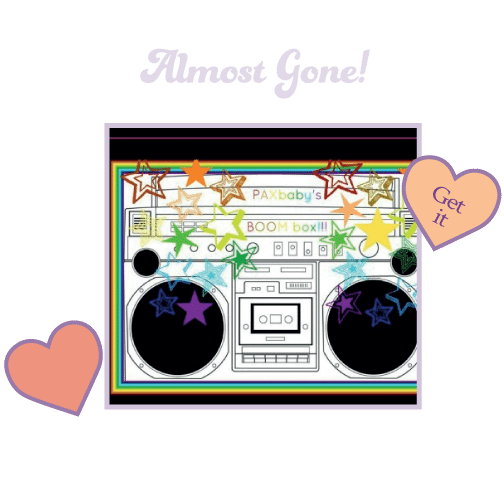 PAXbaby-But wait… We have MORE!!!! But wait… We have MORE!!!! Did you think we were *already* out of yummy WC TULA Baby Carriers?!?! 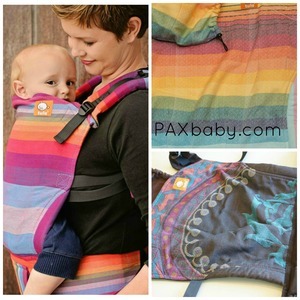 PAXbaby.com is excited to let you know that we will have a few more STUNNING Tulas and want to offer them to YOU! 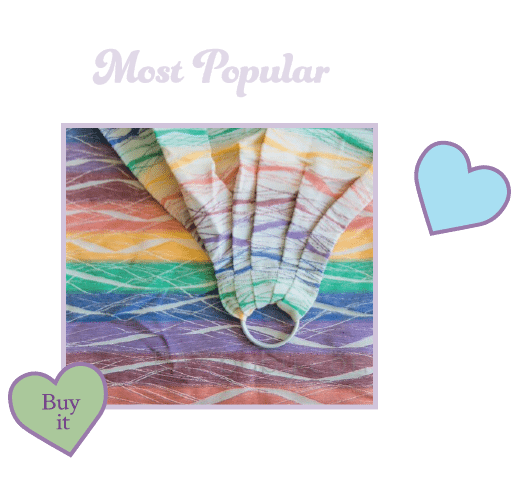 Tula – Toddler SEMI Didymos Orient WC Tula – $265 + International shipping $35 or California tax $21.20 – GOOD LUCK!!! The Toddler size is designed to carry children 25 pounds to 4 years ish! A SEMI conversion means that the entire front panel of the carrier is made from Didymos Orient wrap, but the waist straps, shoulder straps, and inside is completely canvas. This Tula is the best of both worlds – supportive yet fashionable! Tula – Standard FULL Double Rainbow *rojo* twill – $320 + International shipping $35 or California tax $25.60 – GOOD LUCK!!! The Standard size is designed to carry children 15 -45 pounds ish! A FULL conversion means that the entire Tula carrier is made from Double Rainbow wrap! No canvas accents here! Tula – Toddler FULL Vice Versa *cream* diamond weave – $335 + International shipping $30 or California tax $26.80 – GOOD LUCK!!! The Standard size is designed to carry children 15 -45 pounds ish, and a FULL conversion means that the entire Tula carrier is made from Vice Vera wrap! No canvas accents here! Thanks for another chance to win a chance at a Tula! <3!!! Hoping I get to buy one of these beautiful Tulas!! thanks paxbaby for the chance. I don’t know if it my mobile device but I don’t see VV toddler anymore! Was the winner already picked? !